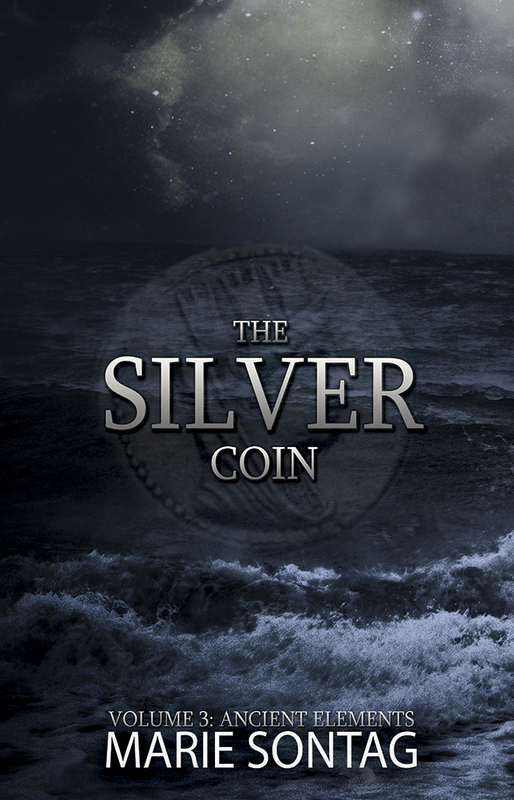 SAN JOSE, Calif. — Sunbury Press has released The Silver Coin, Marie Sontag’s historical young adult novel that is the third volume in the Ancient Elements series. Sam returned his coin to the leather pouch strapped around his neck and tucked the pouch beneath his tunic. “Well, at least I’ll have a place to call home again,” Sam said. “Since Balashi’s death . . .” Sam’s voice trailed off as he gazed at the clouds once again. 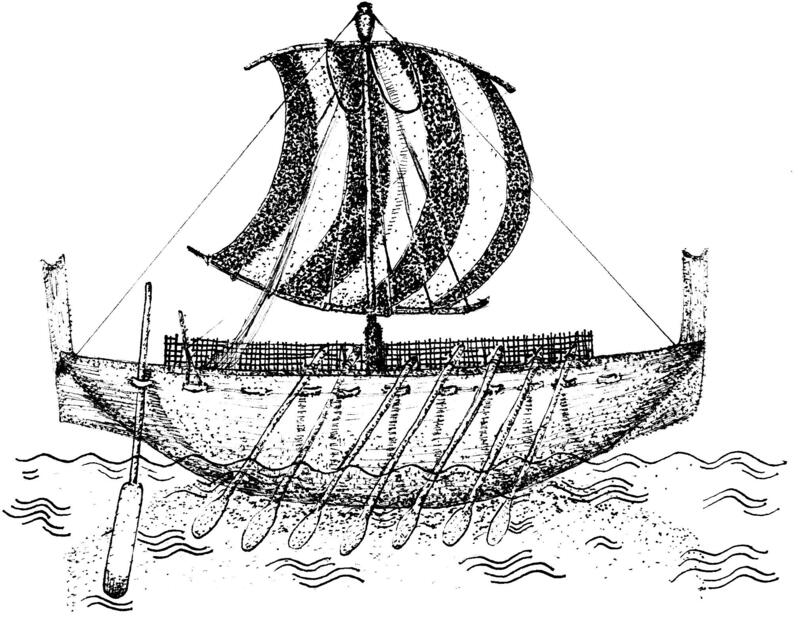 Sam turned his head when one of the Phoenician crewmen walked over and stood next to him, scanning the horizon. Something in the sailor’s intent gaze caused Sam to tighten his grip on the ship’s railing. Dr. Marie Sontag taught middle school for over 15 years. She has a BA in Social Science, and an MA and PhD in Education. When on speaking events, she’s always accompanied by her authenticated 3,000-year-old bronze dagger, alabaster jar, and silver coin. 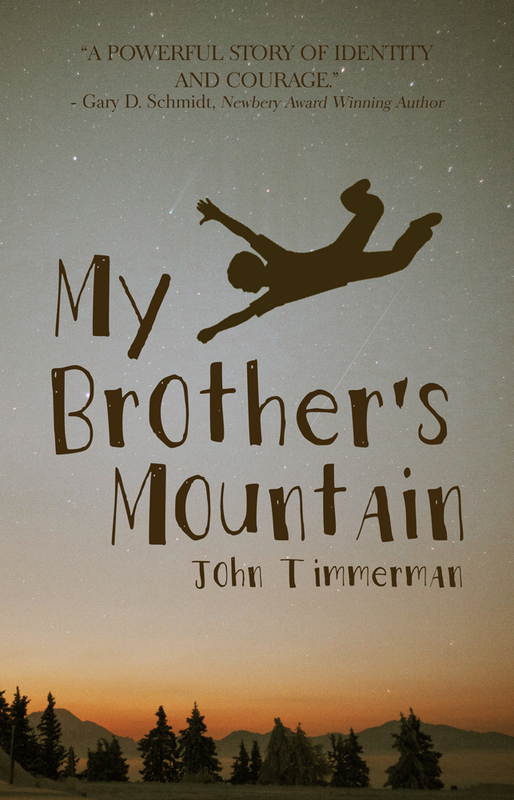 CALUMET, Mich. — Sunbury Press has released My Brother’s Mountain, John Timmerman’s historical young adult novel about life in Calumet, Michigan in 1913 during tense economic times. Davey O’Brien and his friends are just trying to get through seventh grade at the Calumet & Hecla school for miners’ children. But trouble won’t leave them alone. Conflict with the “townies”, sons and daughters of mine bosses and store owners, is one thing. But then the miners go on strike, food becomes scarce during awful winter storms, and life itself grows uncertain as the miners square off against the owners’ vigilante thugs. I had put my life in the hands of a madman. He stood beside me, carrot-colored hair tangled up in curls like a nest of snakes. His shoulders stretched the shirt and sweater to the point of bursting. “And remember. Not a word of this to anyone. Ever,” he said. His name was Robert O’Brien, and he’s my brother. I can’t deny it. Even though I have dark hair and dark blue eyes instead of green. I was skinny as a birch sapling, and about half as strong. I couldn’t see worth anything either. Right now I felt positively weak and half blind. I was on my knees getting a drink at the creek. All around me were footprints of animals that had crept down the forest trail during the night. The deer prints were the deepest—the big does more cautious, the small fawn prints dotted all around like dizzy sailors. I felt like one of those fawns, spindly-legged and trembly. My mistake was the way I leaned down to get a quick drink from the creek before I followed Robert the rest of the way up the trail. I saw Mount Baldy perfectly reflected in the water, ready for me to climb. I didn’t want to do it. But Robert stood beside me like an oak tree with curly orange leaves daring me to go back down the trail. I wasn’t guzzling. I was staring at the upside-down reflection of Mount Baldy and was thinking that I really, really didn’t need to be a King of the Mountain. At least not yet. That thing was a monster. But, this would be my only chance this year. Snow could start any day. I mean heavy snow. And it wouldn’t be gone until May. By then Robert would have turned eighteen, left school, and gone to work in the mines. I stood up. “Okay,” I said. “All right. I hear you.” I hate it when a big brother sounds like a big brother. This was the thing. There was only one way to learn the trail. Someone had to lead you, showing all the weird markings used to point the way. If you failed, you were cast out of The Kings forever. You had one chance. I had known that sooner or later Robert would take me. I was just hoping it would be later. Much later. Like four or five years later when maybe I’d have more than two pounds of muscle in my body and a set of glasses good enough to keep me from bumping into trees and tripping over acorns. So here we were—working our way along the forest trail to the ledge. The trail started heading up more sharply. My feet kept slipping, and I kept grabbing onto tree trunks to keep my balance. At one point my feet just slid out from under me on a patch of leaves and loose stones. Splat! Right on my face and a wicked little cut on the palm of one hand. Where the trees began to thin out, the wind slanted in from Lake Superior and drove things like icicles right down my throat into my stomach. My fingers were turning blue-white. Big old Robert just kept stalking along ahead of me, as if the whole world wasn’t about to turn to ice. I wish he would fall or something, just to prove he’s not such a big shot. Fall only about four or five feet, of course. He still had to get me back down. I kept climbing as fast as I could just to stay warm. I felt like I had been climbing for three days straight. I was sucking at the cold wind to catch my breath. I looked up to see how far I had to go. A long shelf of rock hung out above us. “Are we at the top?” I asked. John Timmerman is a former college professor and the author of many books and short stories. He lives with his wife in Grand Rapids, Michigan. 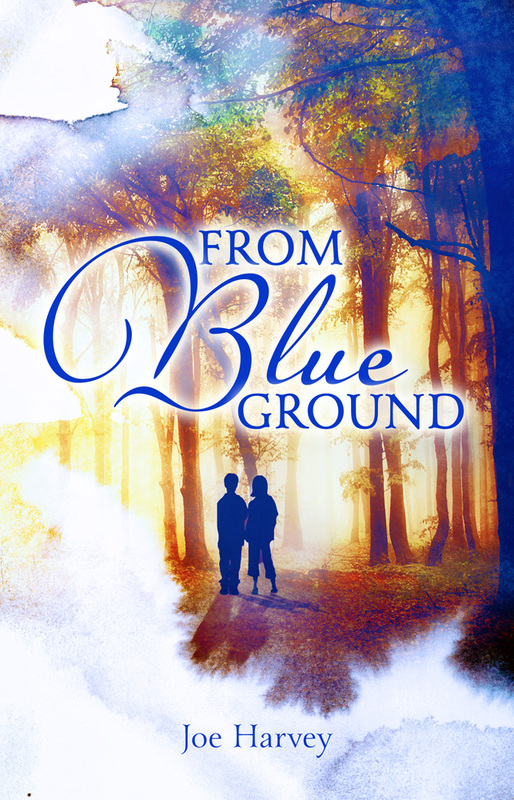 POTTSVILLE, Pa. — Sunbury Press has released From Blue Ground, Joe Harvey’s historical YA novel about a brother and sister trying to solve the mystery of their late father’s murder. Set in 1876 in the coal hills of Pennsylvania, the story follows two unwitting orphans, Patrick and Sissy Hughes, who are propelled on a desperate journey after witnessing the murder of their father. They carry with them a wooden box retrieved from a secret compartment beneath their father’s bed. His dying words to them: “keep it safe, keep it hidden.” Powerful men are looking for what’s inside the box and they will do anything they can to get it. One hundred miles to the South, large crowds have gathered at the Centennial Exhibition in Philadelphia. Patrick and Sissy’s father had promised to take them there for the Fourth of July celebration. Instead, they are running for their lives. Alone and on the run, they are pursued by their father’s murderer, James McKenna, a Pinkerton Security Agent who is working undercover investigating the Molly Maguires for the Philadelphia and Reading Railroad. Patrick and Sissy’s only hope is to unlock the mystery of the contents of the box: a diary, a translucent blue stone and a bag of blue ground. That hope lies in Philadelphia with Henry Carvill Lewis, a professor of mineralogy at the Academy of Natural Sciences. As they make their way to Philadelphia, their pursuers grow in numbers and Patrick and Sissy must fight against time and the odds to stay together. Years later, when the ghosts of his childhood had long since faded, Patrick would remember the wooden box as clearly as the night he and his sister had found it. He remembered every detail: the pieces of scrap wood it was made of, the broken hinge that didn’t quite hold the lid, the frayed twine that was wrapped around it. It seemed strange that he would remember such an ordinary thing because, like every box, the box itself was not important. It was what was inside the box that mattered. The same was true of this box. Its contents sent Patrick and his sister off on an unexpected—and unwelcome—adventure. Sissy was fourteen, just two years older than Patrick, yet she had been a continued source of comfort to him since their mother died, when he wanted her to be, that is. “What is it Patrick?” Sissy asked, still half asleep. Patrick didn’t think so. The Native Lenape believed that the bird’s call was a bad omen, a warning that it intended to capture someone’s soul to carry it to the spirit world. “Well, I heard something,” Patrick said. I won’t be able to go back to sleep, Patrick thought. I’m sure I heard something—maybe it was a banshee. He pulled the blanket close to his nose, his eyes widened. Papa’s room lay just beneath their bedroom loft. If there was something outside, surely Papa would have heard it, he thought. A cool mountain breeze moved the curtains and cleansed the cabin of the thick summer air. Their family’s cabin lay deep in the folds of Pennsylvania’s Appalachian Mountains, in the heart of the eastern coal region. Patrick and Sissy’s grandfather named the wooded hill where they lived “Shannon’s Hill” after the river in Ireland where he had made his living before coming to America during the Potato Famine of the 1840’s. Joe Harvey is currently a fourth grade teacher at Saucon Valley Elementary School in Hellertown, PA. He began his career teaching music. Joe received his bachelor’s degree in education from Millersville University and his Elementary K-6 certificate from DeSales University. He holds a Master of Arts from West Chester University and has conducted historical research in the field of musicology, identifying a lost symphony by the mid-nineteenth century American composer William Henry Fry. He is six credits shy of a Master of Education from DeSales University. He is married to his high school sweetheart, Kara. They have two children. Outside of teaching, Joe loves to read, write, play the guitar, watch the Iron Pigs and root for the Phillies. MECHANICSBURG, Pa. — Sunbury Press has released the bestsellers list for September, 2014. Jim Remsen’s young adult novel Visions of Teaoga was #1 for the second month in a row. Sunbury Press closed out its best September ever and its best 3rd quarter ever. For the month, sales were up nearly 8% as compared to last year. For the quarter,sales were up 22% compared to last year. Year-to-date, sales are up nearly 10%. The company is on track to have its best year ever. Trade paperbacks continue to be strong, while ebooks continue to weaken. 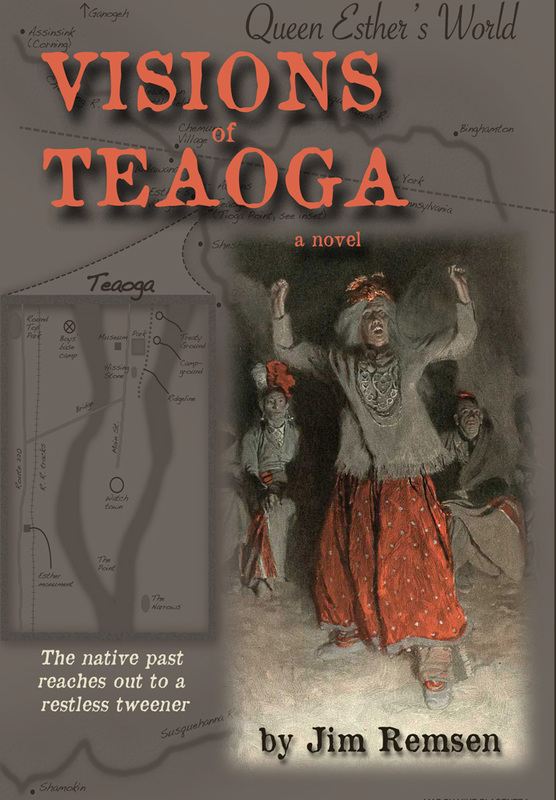 Jim Remsen’s Visions of Teaga was boosted by author activities. 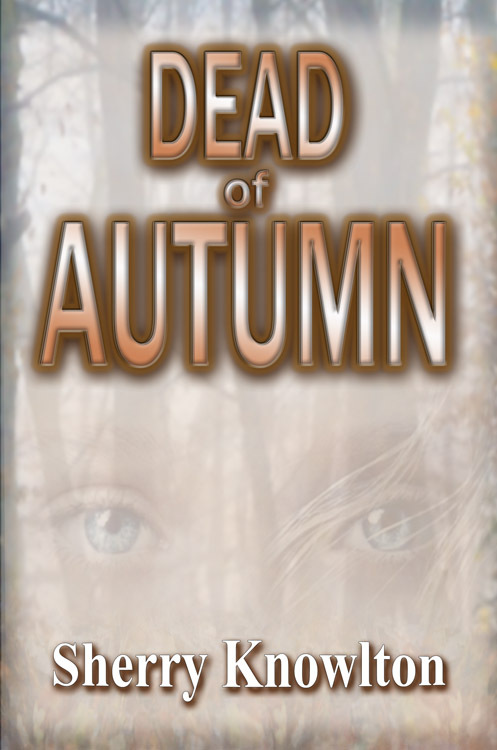 Sherry Knowlton’s Dead of Autumndebuted at #2 thanks to author events. Jess Steven Hughes’ The Sign of the Eagle climbed the rankings as a result of author bookstore appearances. Call Sign Dracula, by Joe Fair, returned to the rankings thanks to author activities. Keith Rommel’s The Cursed Man & The Sinful Man grabbed #5 and #20 respectively as a result of sales from the Sunbury Press 10th Anniversary Celebration. Keith traveled to Mechanicsburg and appeared with Brahm Gallagher, who plays Alister in The Cursed Manfilm. Anne Marie Drew’s The Piano Bed was helped by author activities. Terry Ray’s The Complete Story of the Worldwide Invasion of the Orange Orbs started strong at #7 because of interest from MUFON, the UFO research organization. 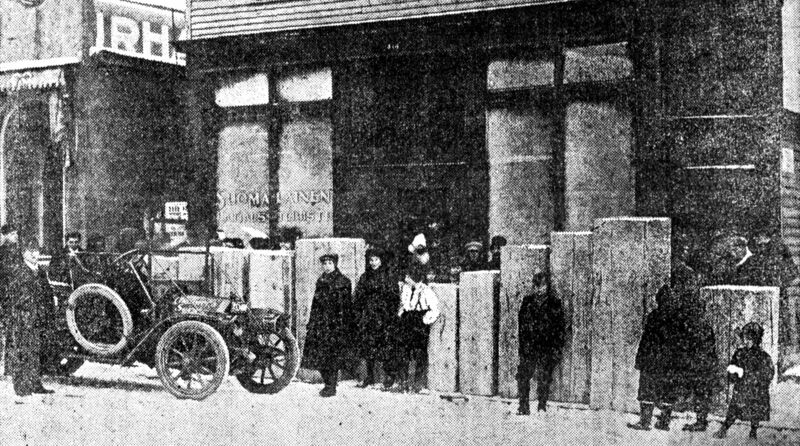 Death of the Dying City, by Matthew Taub, was helped by extensive friend and family connections in New York. Alan Mindell’s The Closer stayed on the chart thanks to sales in the San Diego area. Bob Stout’s Hidden Dangers was boosted by orders from Mexico. 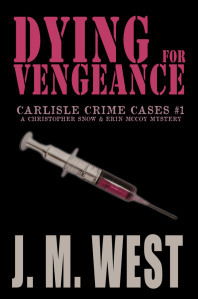 J. M. West’s Dying for Vengeance charted despite only a couple days on sale due to interest in the Carlisle, PA area. Robert Walton’s Fatal Snow was helped by sales at Bob’s Bagels as it closed for good. The Joes, Farrell and Farley (and Lawrence Knorr), returned to the rankings with Keystone Tombstone Civil Wars benefitting from author activity. Anthony Julian’s Pit Bulls I continued to draw interest among dog enthusiasts. Mike Campbell’s Amelia Earhart: The Truth at Last held at #15 due to his appearance before the 99’s in Wichita, Kansas. The Bronze Dagger by Marie Sontag reappeared on the list thanks to signing events at schools. Dennis Herrick’s Winter of the Metal People grabbed a spot after being named a finalist in the 2014 New Mexico-Colorado Book Awards. Tanya Reimer’sPetrified performed very well thanks to interest in Canada. Judi Markowitz’s The View from Four Foot Two returned to the rankings thanks to author activities. 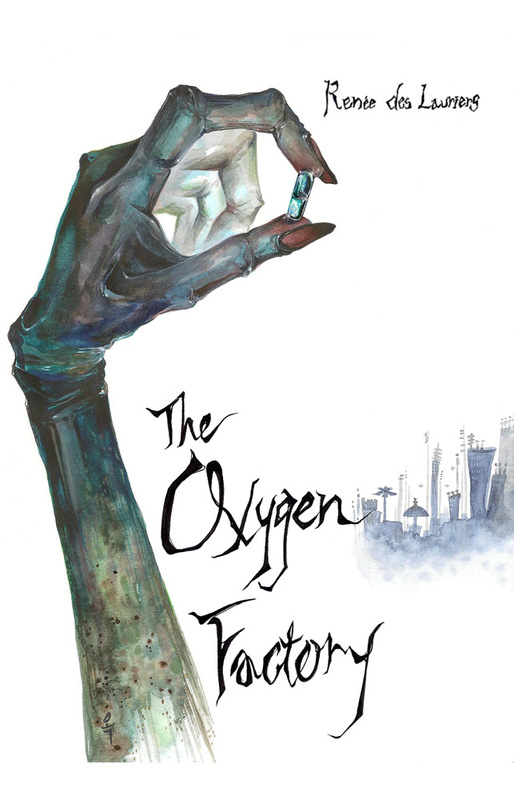 MECHANICSBURG, Pa. — Sunbury Press has released Renée des Lauriers’ debut novel The Oxygen Factory, a YA dystopian action adventure. Breathe the air and die. Or worse, breathe and survive as one of the infected—blind, scarred, mangled, and stripped of everything but the hunger. Every day that Stella survives, scavenging through the buildings left standing, is another chance for the infected to kill her. If they can hear her, they know exactly where she is. If she stands still they can sniff her out. Fifteen years after the spread of the toxins, Stella was raised watching the infected hunt humans down. She told herself that it wasn’t ever going to happen to her. Until one day, Stella finds a man washed up on the shore, from the Oxygen factory; the factory that ships out pills, which work its way into the lungs and pump oxygen throughout the body. He is part of the only organization working to keep humanity alive. Stella knows that to save him, will put her straight into danger. She’ll have to fight off more than just the infected to keep his secrets and keep him safe. Renée des Lauriers was raised in New Jersey, the most densely populated state in America. There amidst the crowds and traffic, she pictured what would happen if the zombie apocalypse broke out. She now resides in Las Vegas, Nevada with her husband and chinchillas. 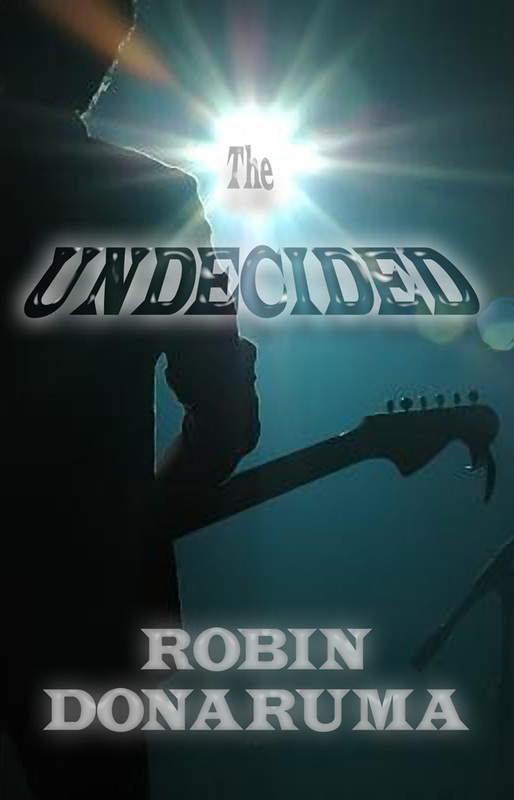 MECHANICSBURG, Pa. — Sunbury Press has released Robin Donaruma’s visionary fiction novel The Undecided. On his 18th birthday, high school senior, Lucas Aarons, is told that he is the leader of the White Army. He thinks it’s a joke until the powers of evil begin to haunt his dreams, forcing him to wake up and fight for those he loves and all that he knows is right. The white birthmark that encircles his wrist begins to glow. It’s getting more and more difficult to fly under the social radar. School becomes a gauntlet of black, white and the coasting “greys” who have yet to choose. Music moves from a passionate hobby to a calling and a mission. A class is no longer just a class. A date is no longer just a date, and the stakes are raised to a whole new level. Robin Donaruma was born in Virginia and raised in Texas where she lived life in the 70’s to her fullest. At the ripe age of nine she relocated to Florida, where she remained for many hot, hair curling years. She obtained a degree from Florida State University and the University of Central Florida after which she secured a position with the Backlot Production Unit at Universal Studios Florida where she remained until opting out for motherhood. 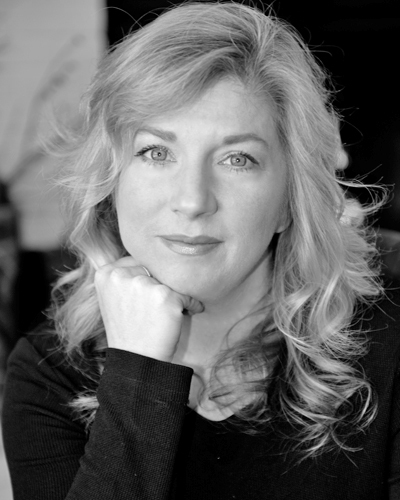 Robin has written several award winning short films including a musical short, Gotta Get Out recently showcased at the Cannes Short Film Corner and has authored an historical romance novel, Sweetest Confection. Robin currently resides in South Bend, Indiana with her adoring husband, four children, two cats, and a turtle named George.